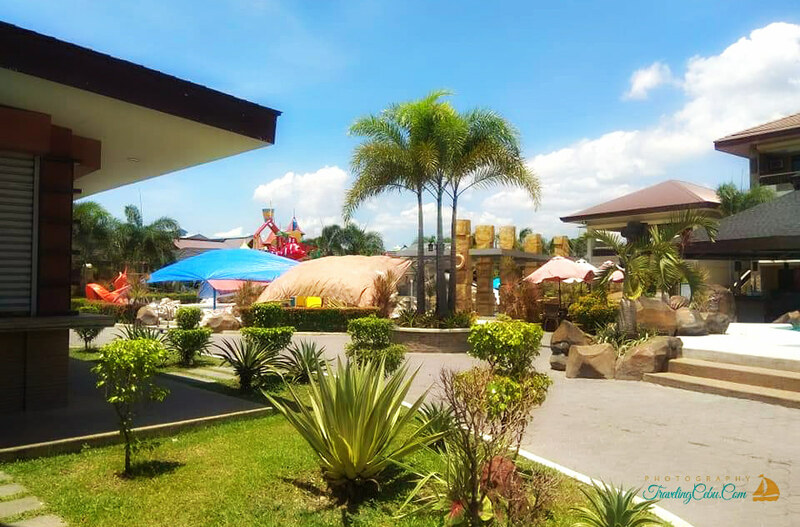 Cebu Westown Lagoon is a newly-established resort located at the heart of Manduae City. 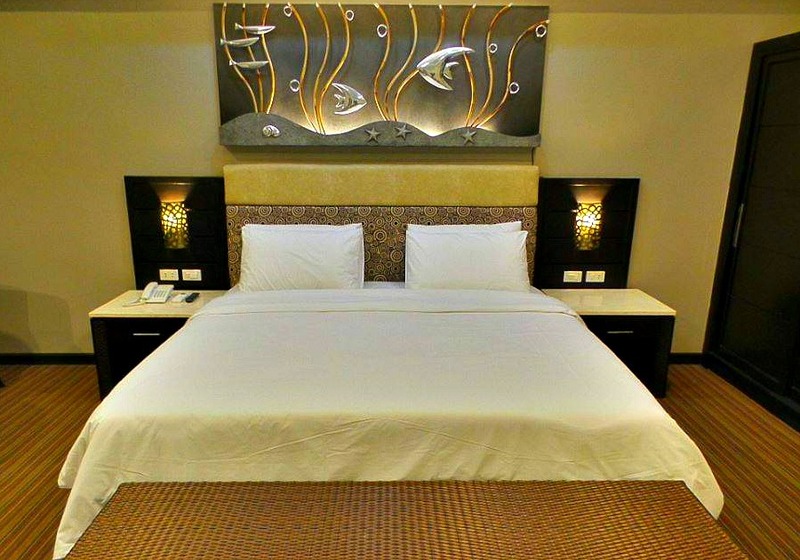 It is certainly a great place to stay and have fun without even leaving the city to enjoy the water. The Aztec theme of this resort is not only fascinating among history-culture gigs but also among kids who love this theme in games and in their history classes. This interesting property offers facilities and services for groups of friends, families, office and business people. The swimming pools, game facilities, accommodation and events facilities are the best offers in this relaxing and spacious property. Let’s check out what this property offers to its valued visitors and regular customers. 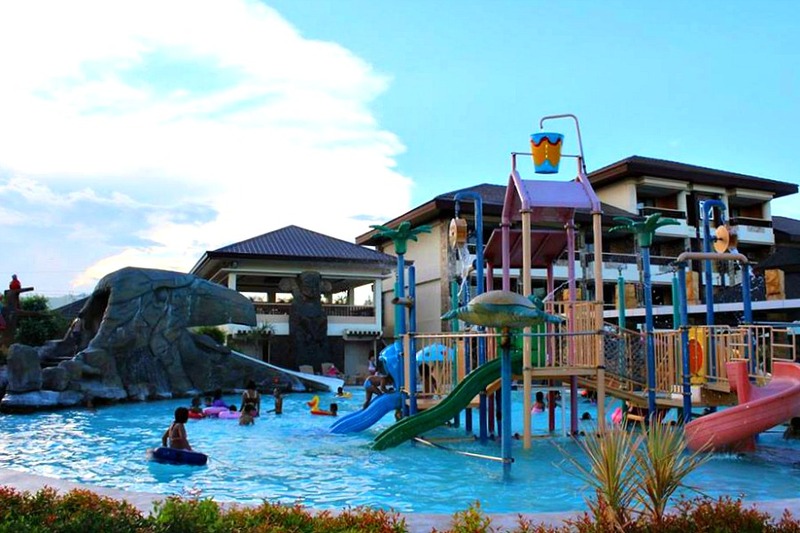 This waterpark is one of the most attractive and popular facilities available at this hotel and resort. 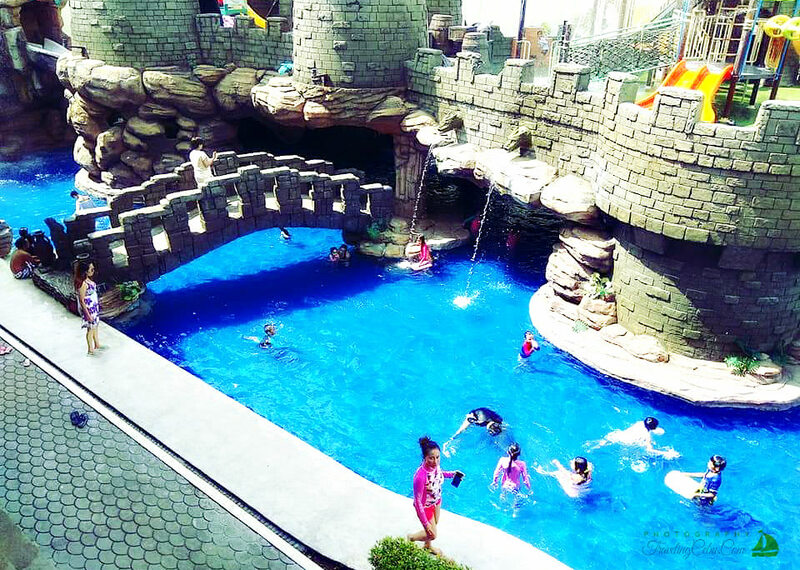 Old, young and children alike love to soak in into the cool water facilities. 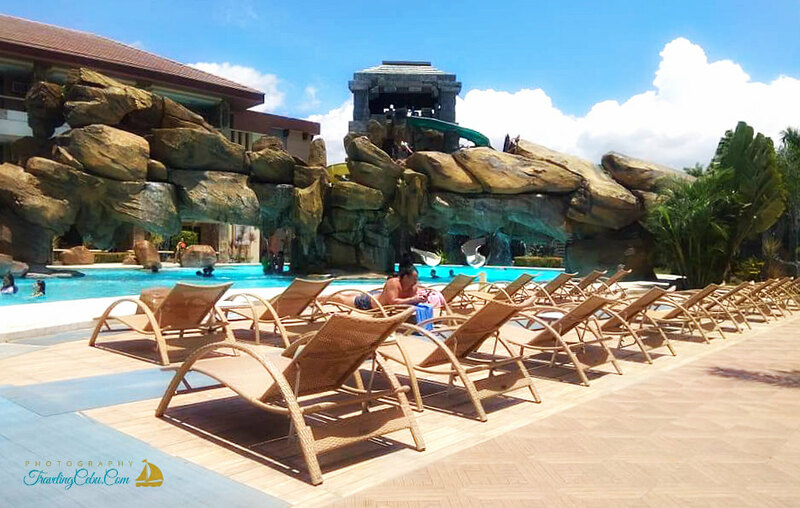 After your swim or dip in the cool and relaxing water, you can make use of the comfortable loungers with wide parasols that surround by the sides of the pool. Of course, you are allowed to eat or drink anything (if right age) that will be served when ordered. 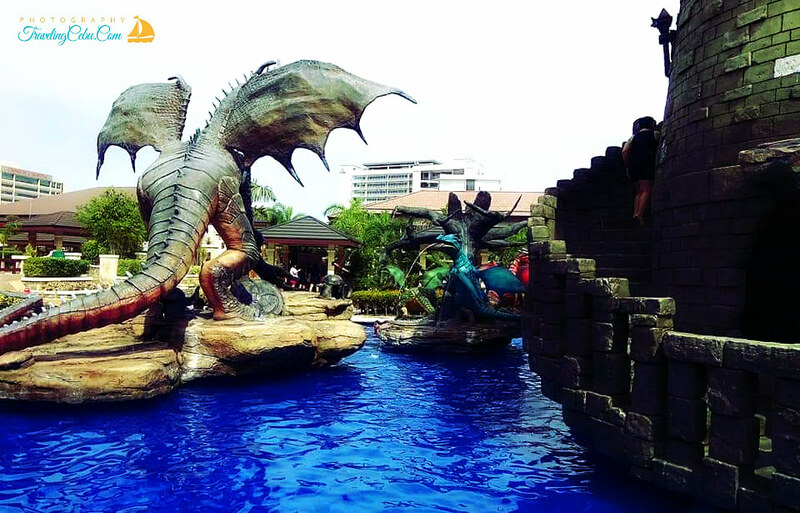 Children’s pool could be your child’s dream place to spend long time playing in the water. 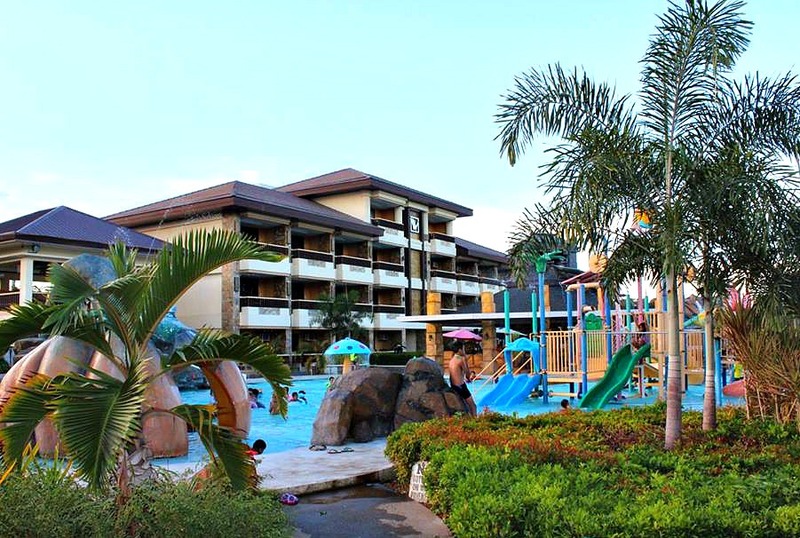 The pool is with huge and fun slides and with water fountains to add more excitement. Certainly, adults would love the quieter and relax environment. The poolside Jacuzzi is with warm water jets that can sort of massage you in the water while enjoying a chat and a cool refreshing drink beside. Certainly, this will be very interesting to children or grown-ups who are still dreaming of seeing dragons!. Yes, keep your imaginations explore the place while you enjoy swimming, playing or taking photos in this part. You can book any event in one of the 3 (three) function rooms located inside this property. A hall can accommodate from 50 to 250 guests for your special event. 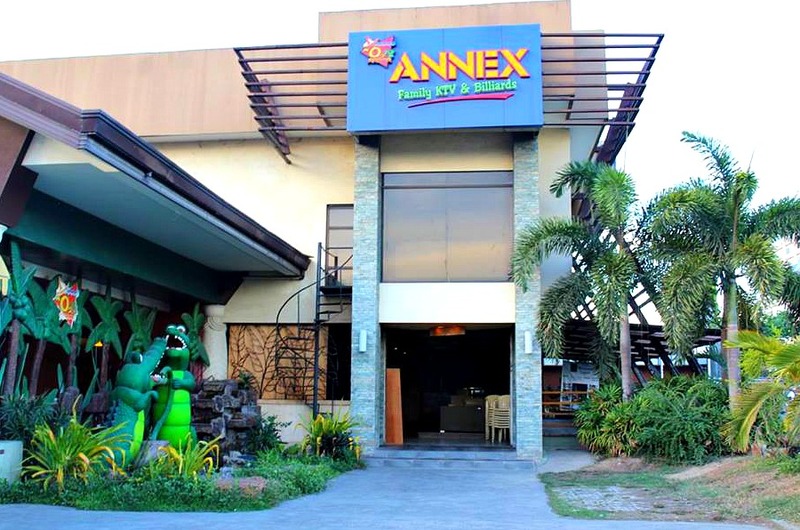 PhP450/person is the cost for a team building or other event, which includes the sound system and free 4-hour use of a function room. Please, use the contact details below for any inquiry for a package use. As a guest, you are highly invited to try the available gustatory dishes being offered at Happy Jacqs Café & Bistro. If you are bringing your friends or family with you, this could be the right place to enjoy a fine or romantic dinner. You can order a wide array of delicious breakfast, lunch or dinner dishes or your choice. A private dinner, cocktail parties, birthday celebrations, anniversaries and other business or social functions can be accommodated as well in this place. Business starts from 7 am to 10 pm. If you want to enjoy various genre of music and enjoy the evening with songs from the top musicians on the area, MO2 Bar and KTV Lounge could be one of your best choices. The view of the lagoon when evening lights appear is mesmerizing. You can order from among the array of drinks and enjoy sports on the wide screen. Yes, for tech savvies or just simply smartphone geeks will certainly find this first among the other services in this place. You can get Free WiFi connection at the Lobby and at the Coffee Shop in this resort. You don’t need to rent a room if you plan on enjoying for a day (or night use) only. Rent a cottage for a smaller group from 8 am up to 5 pm for a day-use basis. There are 13 cottages – 7 small ones and 6 bigger ones for rent. Yes, there is a picnic place designated for day-users – this is free but this is only for a first come first serve basis. For food and soft-drinks – there is no corkage! However, if you have alcoholic drinks and Pig Lechon, a charge of PhP500/each will be collected from you. It’s understandable since the property itself has its own alcohols and such expensive and delicious lechon for sale! 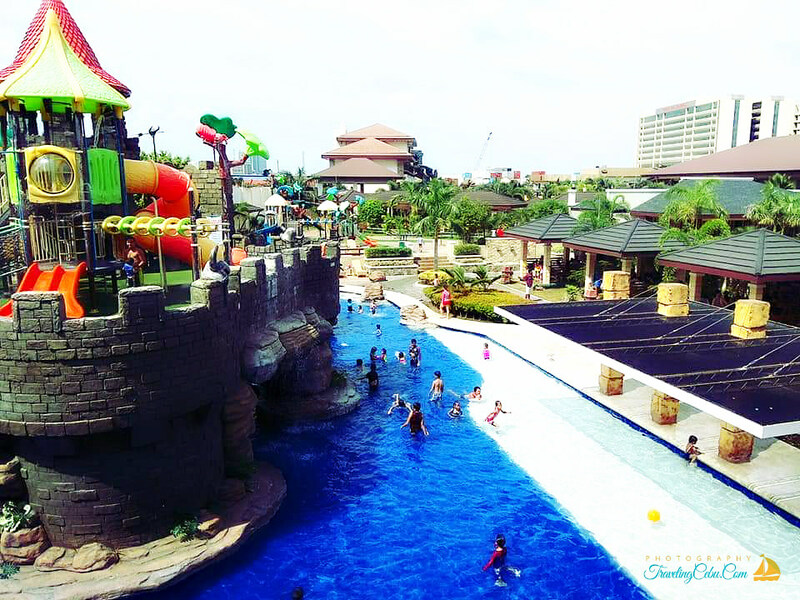 On promotion rate, it is PhP300 per person that includes 1 free drink and no towel. A child below 4 feet tall is 200 pesos. An infant is free of charge. 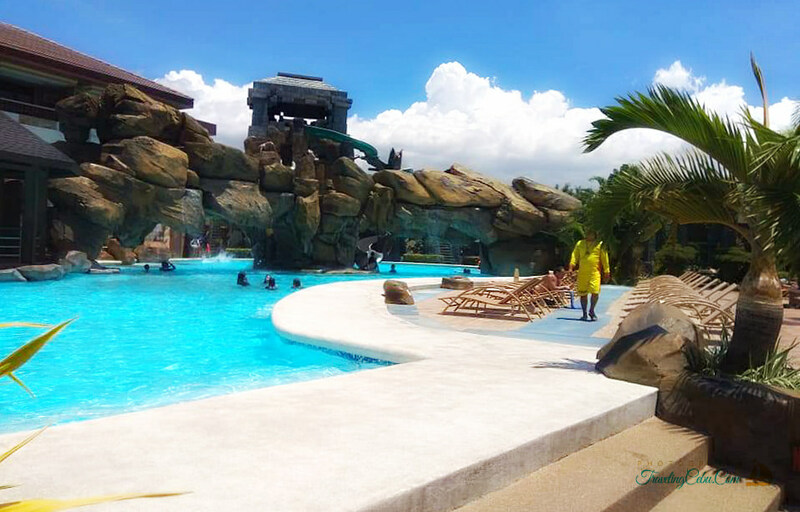 8AM to 11 PM is the available time to enjoy the Waterpark for all guests. Westown Lagoon has a strict swimming attire policy for all pool users. Be sure to bring your men’s swimming gears and women’s bathing suits. There is a locker room and your belongings will be much safer if you keep it for a pay of PhP100. The check-in time is 2PM and check-out is 12Noon. You will be charged additional fee if you decide to check out late but could be double during Sunday and Saturday. Most credit cards are acceptable as a form money transfer. You can get there by jeepney 01K from Elizabeth Mall, Metro Colon or SM City Cebu. Just let the driver know that you want to get off right in front of UC Med. Taxi can be faster and more convenient transport, aside from cars, motorbikes or other private vehicles you may have. Please, enjoy with friends, colleagues or family when you decide to be in this property. Feel free to share or ‘like’ this website with its free information.